Leave a comment below, lettings us know which Twitter client you prefer and why, to be entered to win an iTunes gift card. 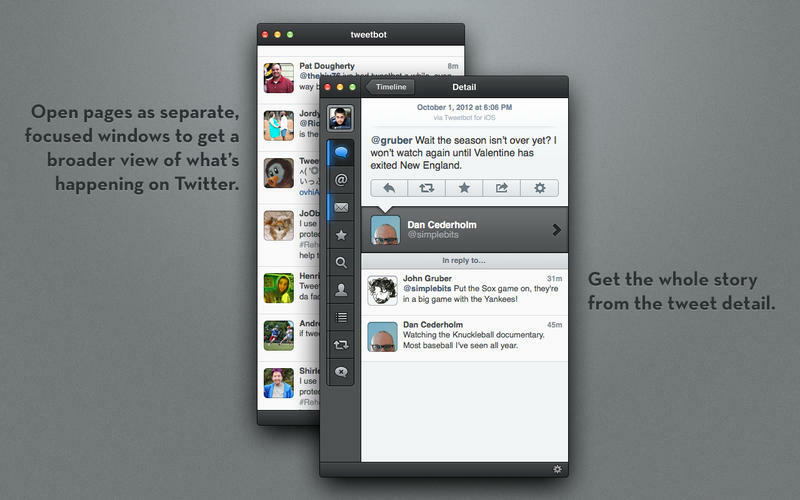 I’ve been a long time Tweetbot user and have always felt Tapbots pushed the envelope on design and function. Even so much to say Twitter themselves felt as if they needed to step in and limit 3rd party applications with tokens back in 2012. This forced Tapbots hand and drove up the price of Tweetbot however I still feel it's worth the money. With that being said a lot of people have been using TweetDeck. 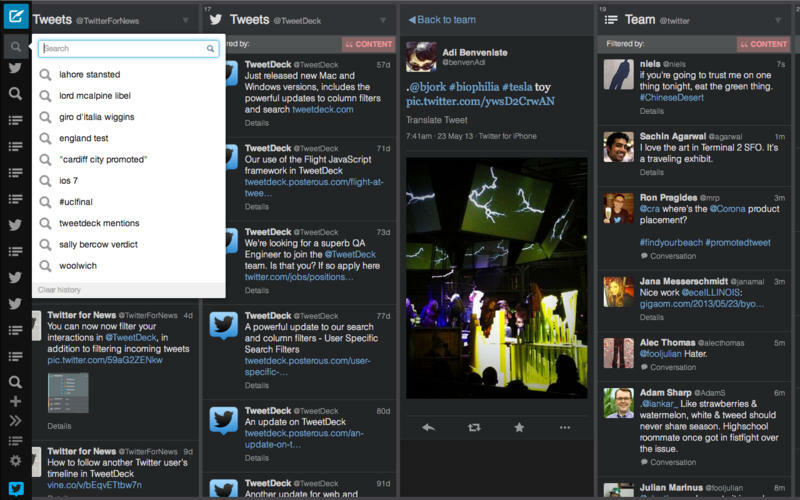 Unfortunately today May 7th the AIR version of TweetDeck will stop working. 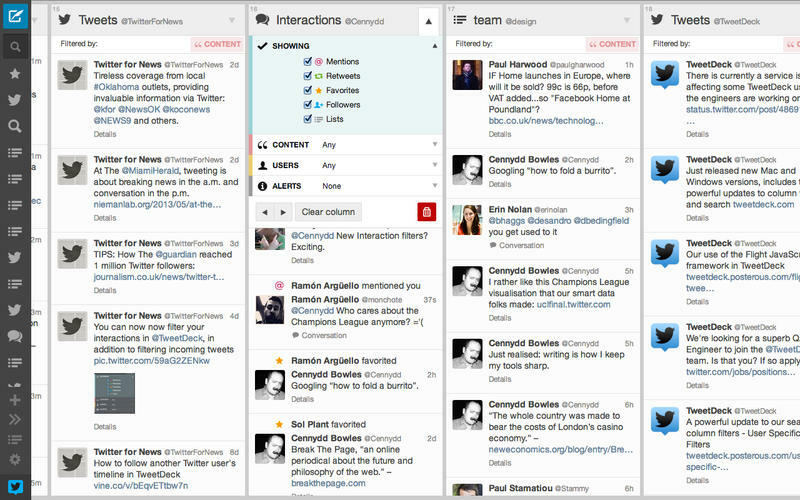 Twitter has shifted to a more web based version of it’s TweetDeck application. With their current desktop version looking like no more than a wrapped web version it leaves a bit to be desired for some. With the recent profile changes taking cues from Facebook and the move to a more web focused twitter client, I’m a bit intrigued as to where this may be leading us.